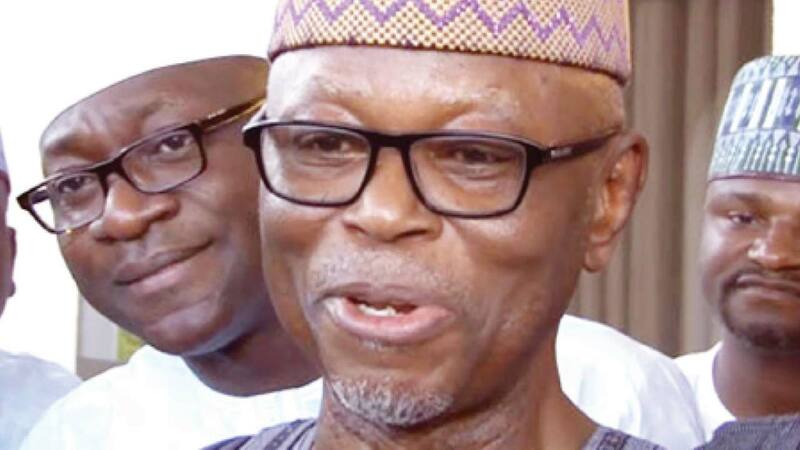 National Chairman of the ruling All Progressives Congress (APC), John Odigie-Oyegun has said the party would win the South-South and South-East geopolitical zones in the 2019 general elections. Speaking while inaugurating a committee to review the recently held Anambra governorship election headed by Otunba Niyi Adebayo, he said the APC would do everything in its powers to sweep the zones in the 2019 poll. Odigie-Oyegun, who described the zones as critical to the survival of the country, maintained that there was the need to incorporate them in the scheme of things in the event that the party won the election in 2019. Describing APC’s performance in the Anambra governorship poll as disappointing, he noted that there was the need to re-examine why the party lost out to avert a re-occurrence of the incidence in the 2019 poll. Governor Willie Obiano of the All Progressives Grand Alliance (APGA) won his reelection by polling 234, 071 votes to defeat Tony Nwoye of the APC, who got 98, 752 votes in the Anambra governorship election on November 18, 2017. Adebayo expressed gratitude to the Odigie-Oyegun led National Working Committee (NWC), adding that he would not disappoint in his responsibility of charting the way forward to realise the desired objective. Meanwhile, the Forum for Democracy (FORD) has urged the Independent National Electoral Commission (INEC) to declare Dr. Obiora Okonkwo the senator for Anambra Central senatorial district. This is coming as Nigerians continue to react to the planned rerun election for Anambra Central Senatorial seat after a court ruled that Okonkwo should be given the certificate of return and sworn in as the substantive senator. In a statement signed by National Convener and Secretary of the group, Musa Abdulmalik Umoru and Ignatius Igwe-Kalu, it reminded INEC that conducting a rerun in spite of pending legal issues amounted to blighting democracy and generating unnecessary heat in the polity. The group wondered why INEC should hurriedly hold a rerun poll on January 13, 2018 when a Federal High Court had ordered it to issue Okonkwo a certificate of return.It argued that doing so would remove the toga of neutrality the commission had always claimed.